A must have in your pantry ! Ghirardelli 60 % dark chocolate. 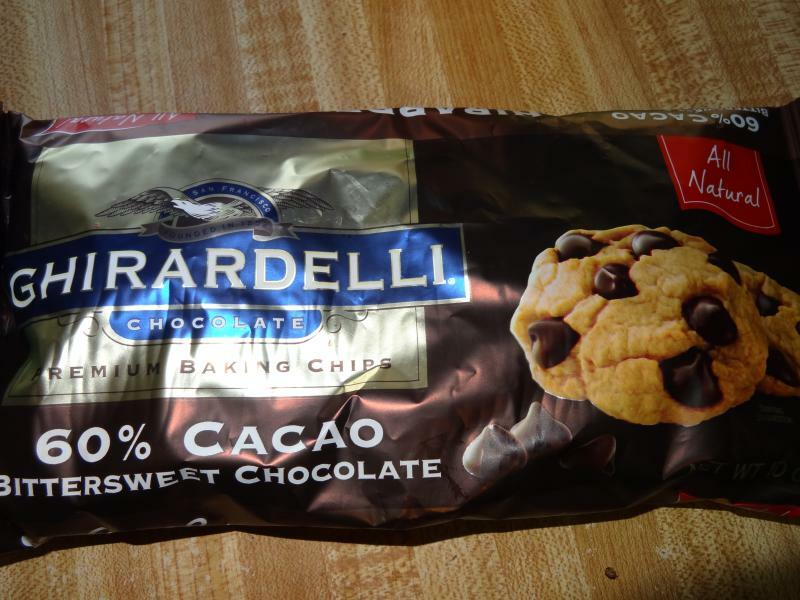 Well it all starts here … take one pack of Ghirardelli 60 % dark chocolate. 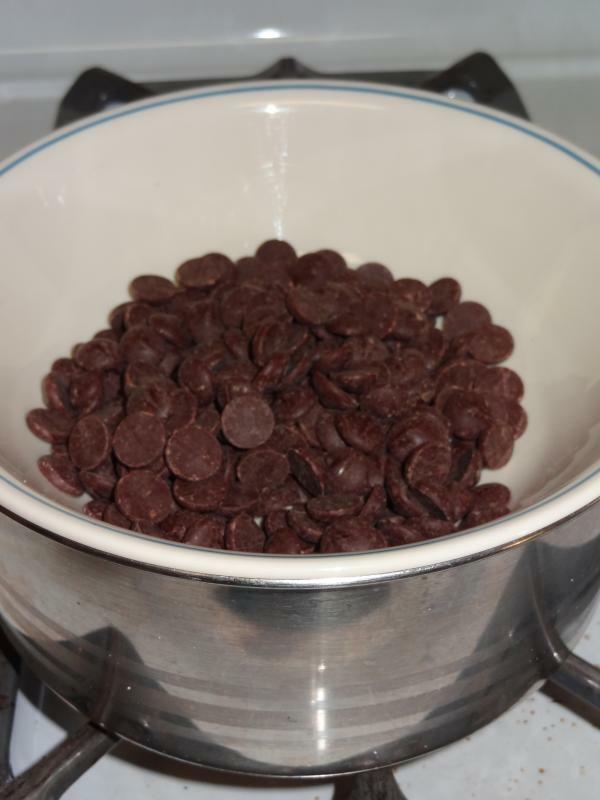 Put the chocolate in a bowl to melt in a double broiler. While melting take a 9x 13 cake pan, add wax paper. Put almonds (or any nuts you like: pecans, pistachios, walnuts) and add some dry fruit (abricots, mangos, blueberries, cranberries, cherries). 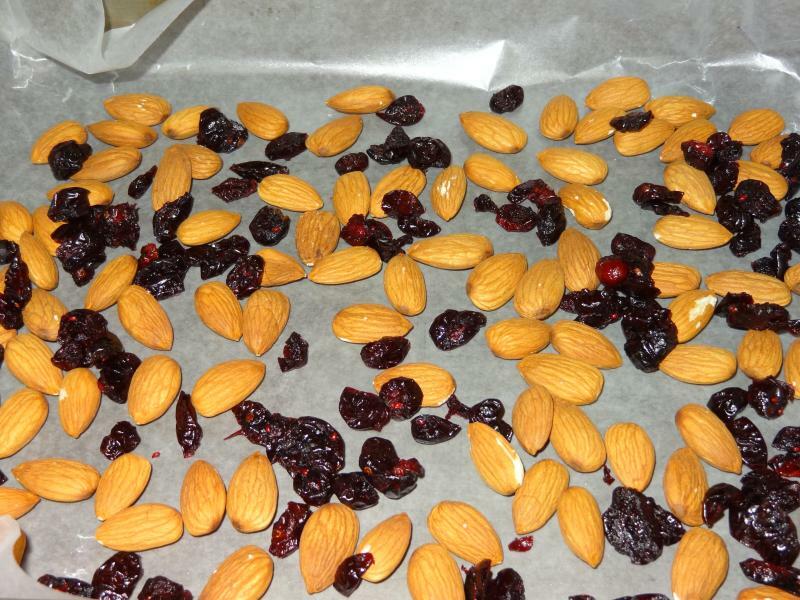 If the dry fruit is big, cut in small pieces. When the chocolate is melted. 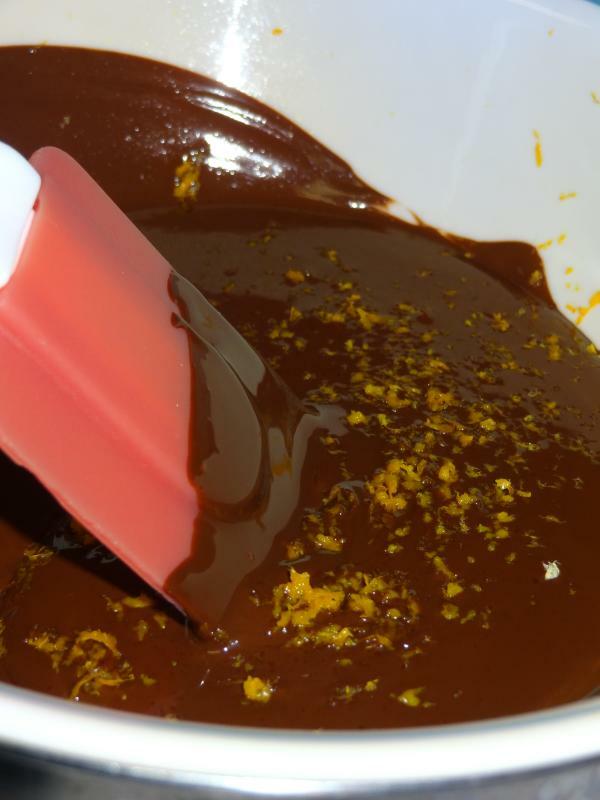 You need to think if you want to add a flavor in your chocolate like cinnamon, almond flavor, or orange peel or sea salt. Be creative you are the “chocolatier“! (chocolate maker- doesn’t it sound better in French). 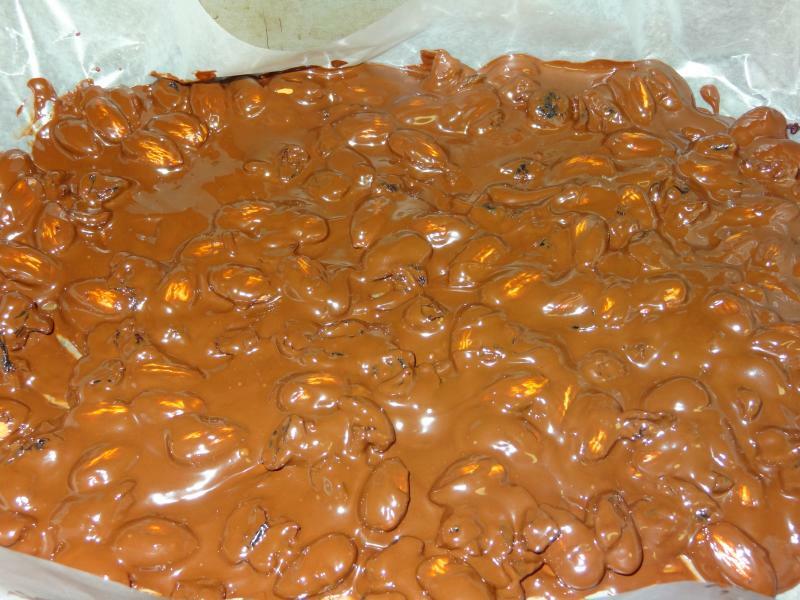 Pour the melted chocolate in the 9×13 pan and spread chocolate over the nuts and dried fruit mixture. And to the fridge for at least 30 minutes. 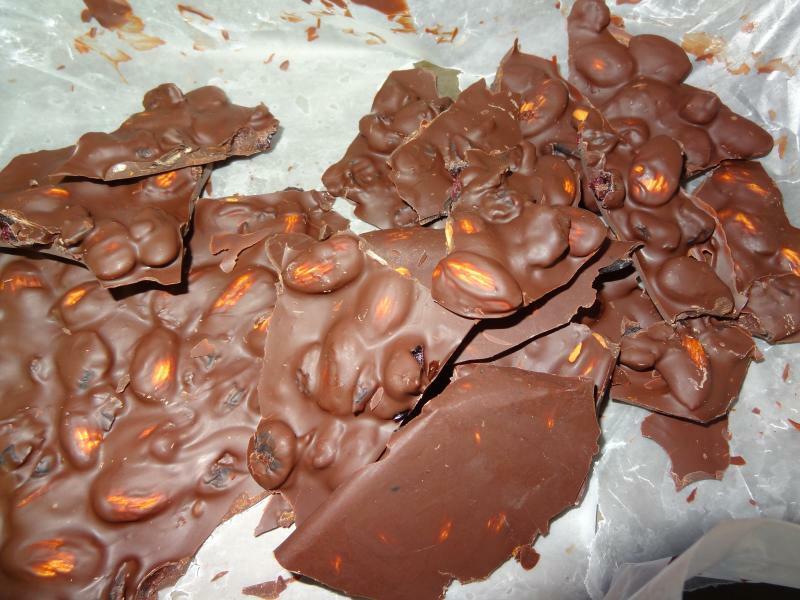 Et voilà, break the chocolate in pieces with your hands. Share with friends or family. Give as gifts or simply keep in your fridge. You will see they won’t last LONG !! Bon appétit. Tell me how it turns out !